One of my hunting outfitters just called and he had some extra antelope permits come in and he would like to get them sold. These are on several ranches in northern New Mexico. 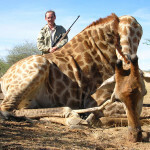 Lodging is not included on these Antelope hunts, hunters stay at local motels for the hunt. Food and beverages is included on the fully guided hunts. Rifle season is 8/27-9/11 2016 you can pick any three days during the season for the hunt. 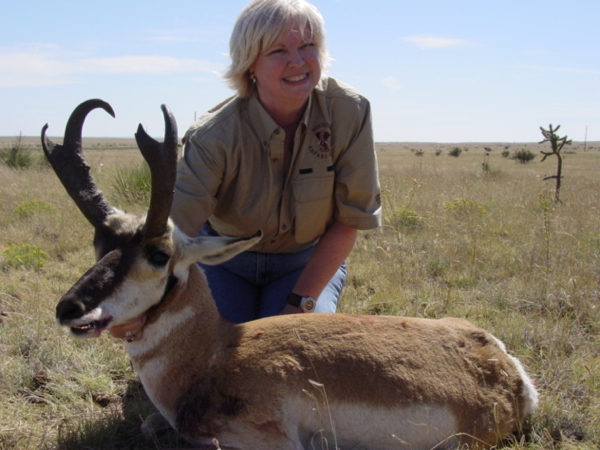 Please contact me for more details on this Antelope hunt fully guided and Self guided New Mexico.